We're bringing to you five (5) additional Central Post Offices in Metro Manila. 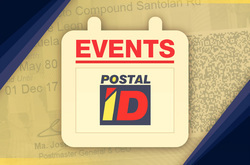 Starting July 16, select Central Post Offices in Metro Manila can now accept #rushprocessing of the Postal ID. 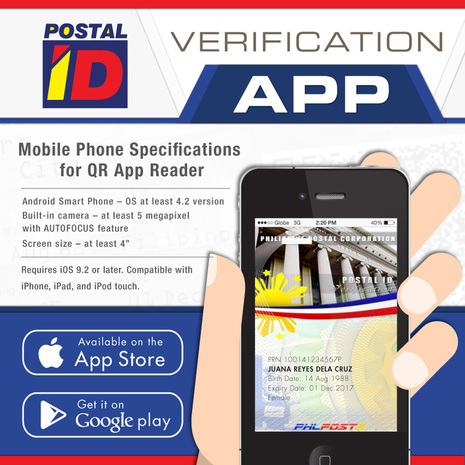 CPOs from Quezon City, Las Piñas, Makati, Parañaque and Valenzuela can now accept applicants of the #postalid for next day release. Applications are open Mondays to Fridays, from 8:00 AM to 4:00 PM with next day release from 4:00 PM to 5:00 PM daily. Paano ba mag-renew ng Postal ID? ​Like, follow and share our social media accounts for updates. 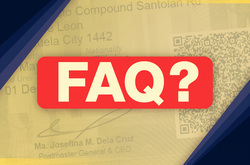 Learn more about the Improved Postal ID – the requirements, the step by step process and more! 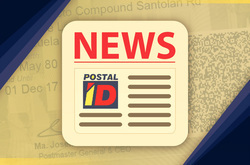 ﻿​Get the latest from PHLPost about the Improved Postal ID - the most secure government-issued ID today! 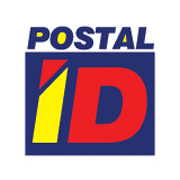 ﻿​The Mobile Postal ID Service Team brings ID application closer to your community and the public. Check their schedule of field visits here.